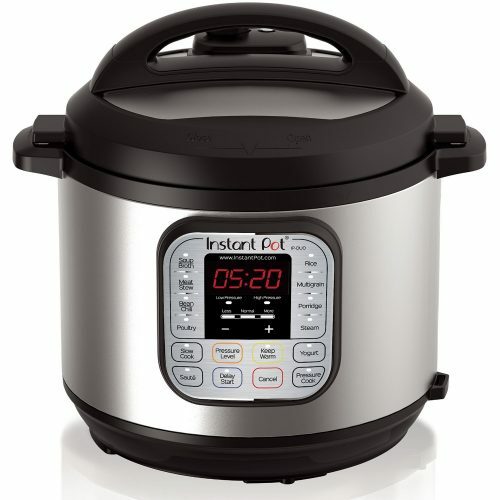 Instant Pot 7-in-1 Multi-Functional Cooker is a pressure cooker, slow cooker, rice cooker, saute/browning gadget, yogurt maker, steamer and warmer. 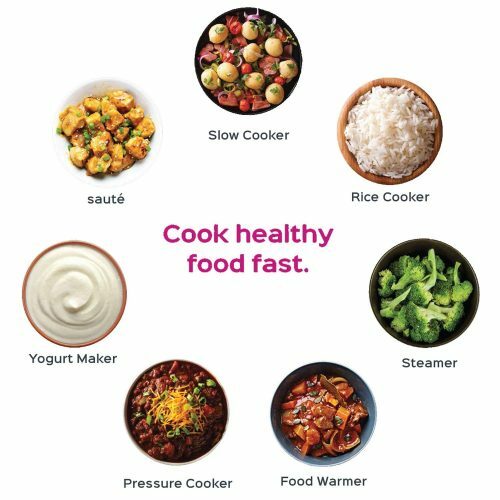 It speeds up cooking by 2~6 times using up to 70% less energy and produces nutritious healthy food in a convenient and consistent fashion. To put it simply, it’s one of the most versatile kitchen gadgets you can own. With a USD $79.95 price tag after 20% off on Amazon, this is a really solid deal! Domestic shipping within US is FREE, so get it ship to our US warehouse, and we will bring it back to you at only RM10/lb!